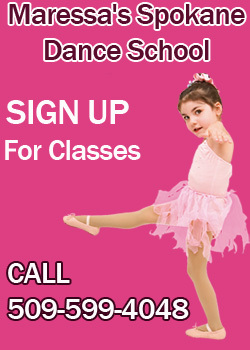 Now registering for Spring and Summer dance classes! Feel free to call and schedule a Registration appointment at your convenience. Summer is almost here! Don’t forget to sign up for dance classes. Students are welcome to sign up at anytime!